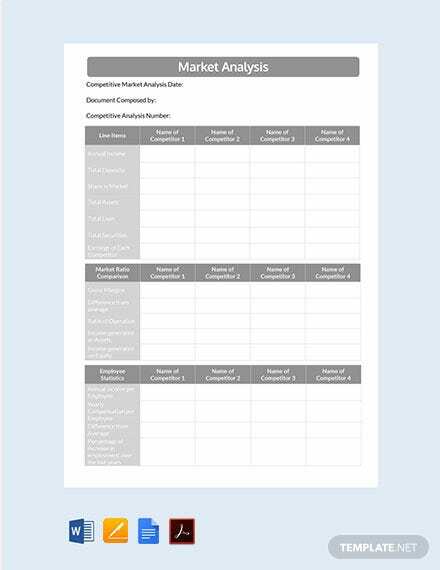 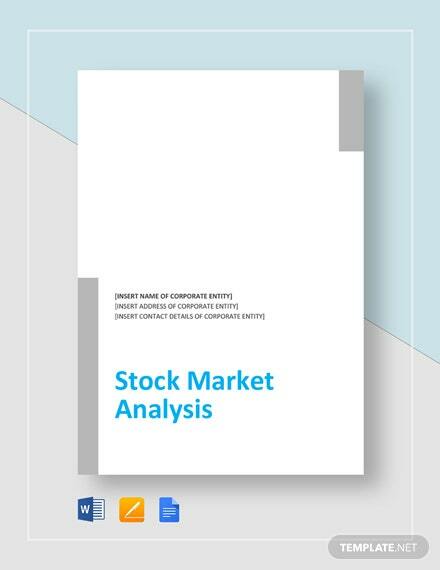 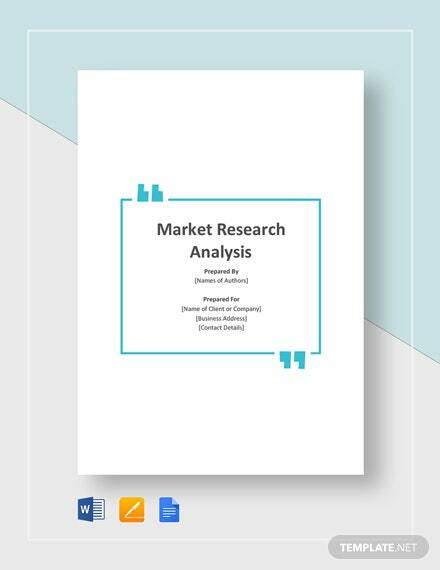 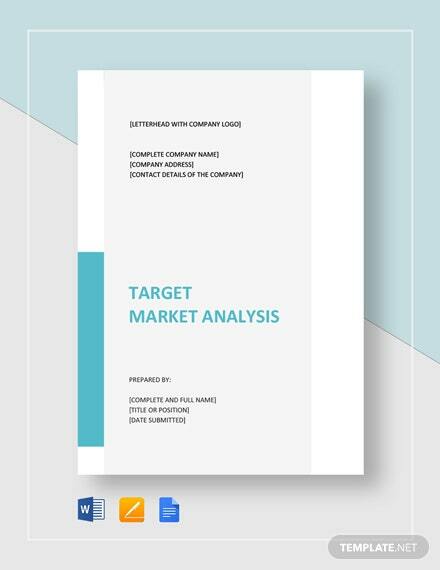 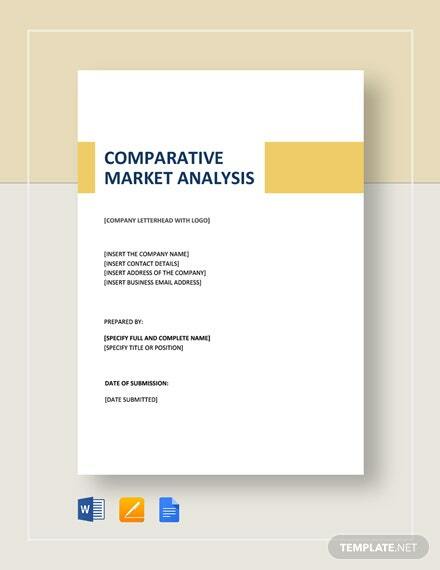 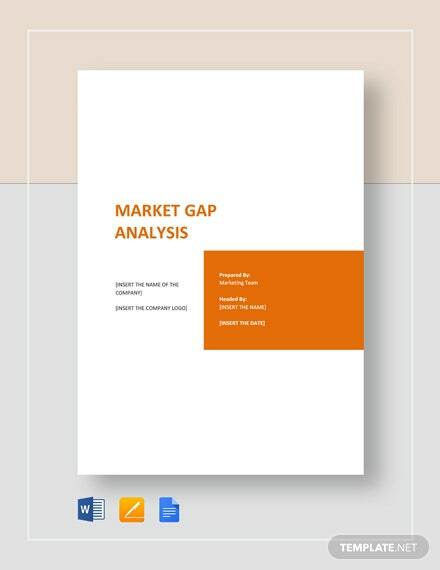 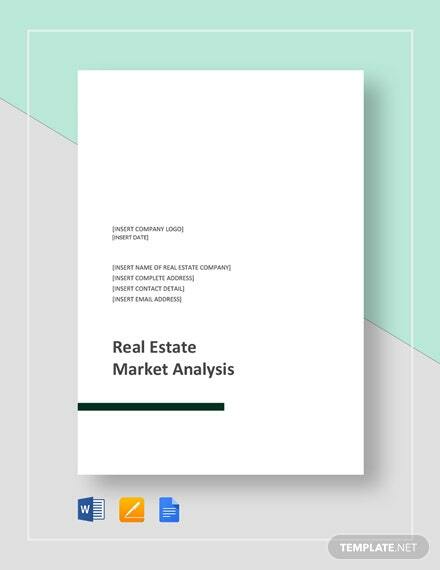 Download this template to help your company create a market analysis document for free. 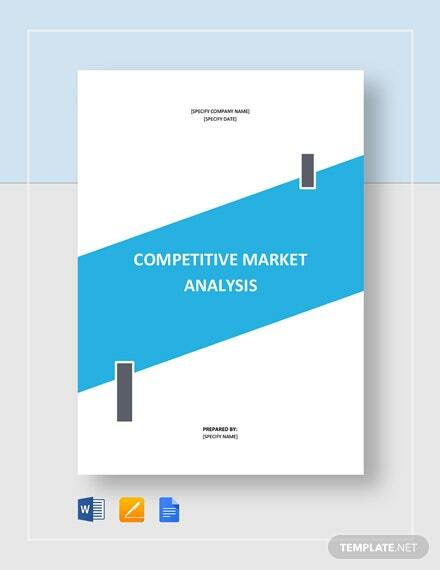 This allows you to study the attractiveness and the dynamics of a market within an industry. 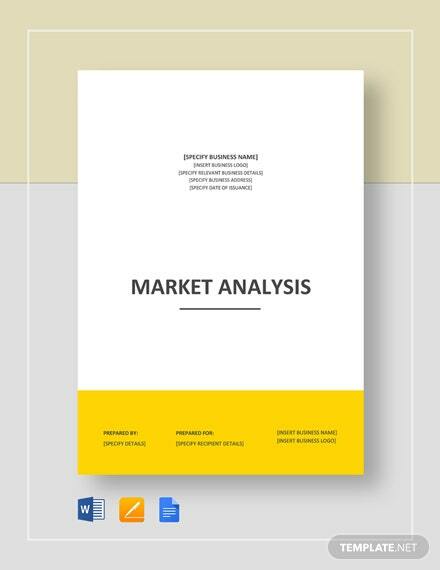 Print and digital +More ready.